Welcome! Men Alive is a nonprofit organization formed to bring men together. All men are welcome. Our vision is to create a safe environment in which men can express themselves as individuals, find the companionship and support of other men, and build a community of caring based on respect and acceptance. Our purpose is to participate together in activities that bring meaning and richness to our lives as men. We see ourselves in the context of the larger Vermont and World communities as a resource for men to find companionship and support. It is a hope that this purpose will be fostered at our weekend gatherings. 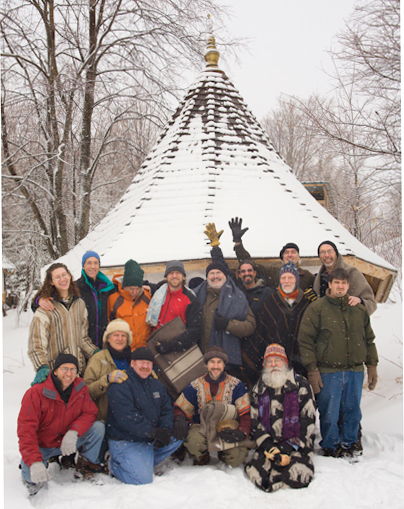 Vermont Men Alive is an evolving group of men who gather periodically to further our practice of men's work within our communities in Vermont, USA.